Book Your NEW Mercedes G63 AMG G Wagon Hire Instantly Online In Seconds! 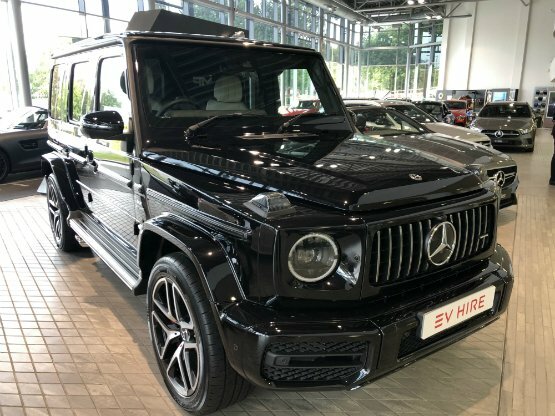 EV Hire welcome ‘THE FIRST’ 2019 New Shape Mercedes Benz G63 AMG available for Hire in the UK via our 4x4 SUV Division. Book your G63 AMG rental online in seconds. Let’s just talk about what makes the new shape Mercedes Benz G63 AMG even more special than it’s predecessors. 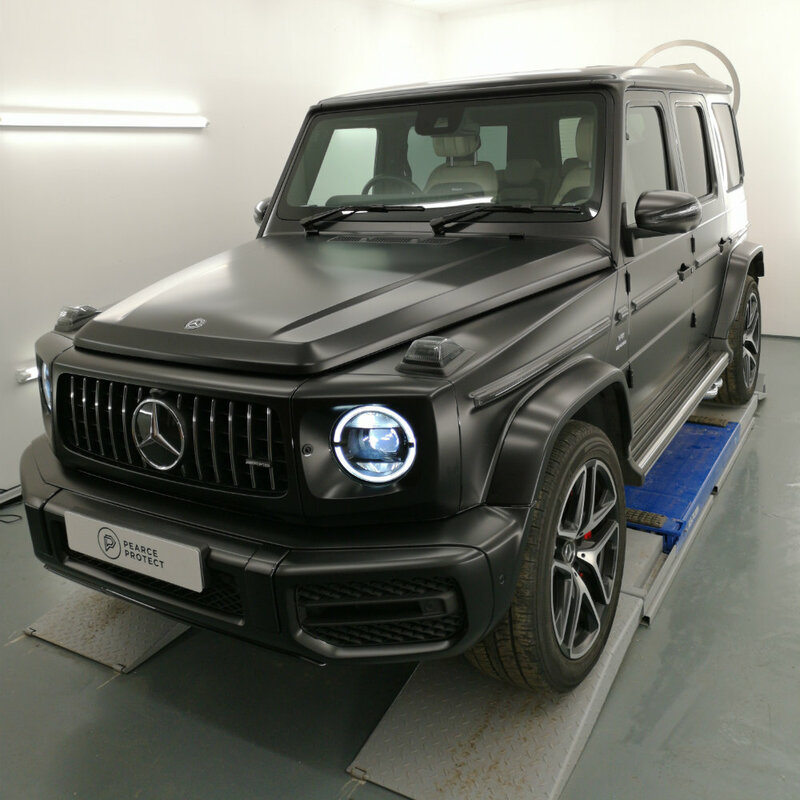 The hugley improved 2018/19 G63 AMG sucessfully builds upon the iconic qualities of its boxy ancestor with the embracing of the contemporary aluminium shell and widened ladder frame chassis. This new model G63 AMG with an additional 210mm of width and what AMG describes as greater comfort and stability. EVHIRE can confrim that AMG worked wonders on this revsion. 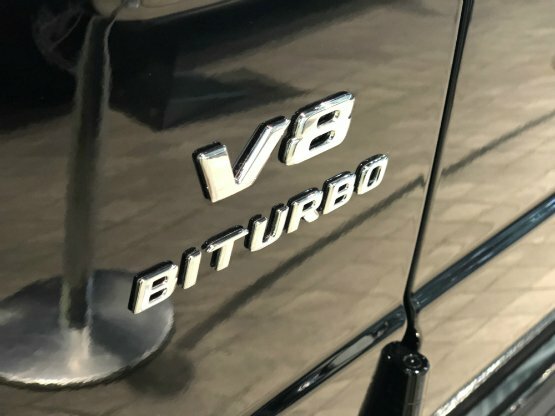 The power from the new G63 AMG Rental comes from AMG’s respected M178 engine, as used across the Mercedes performance division’s. 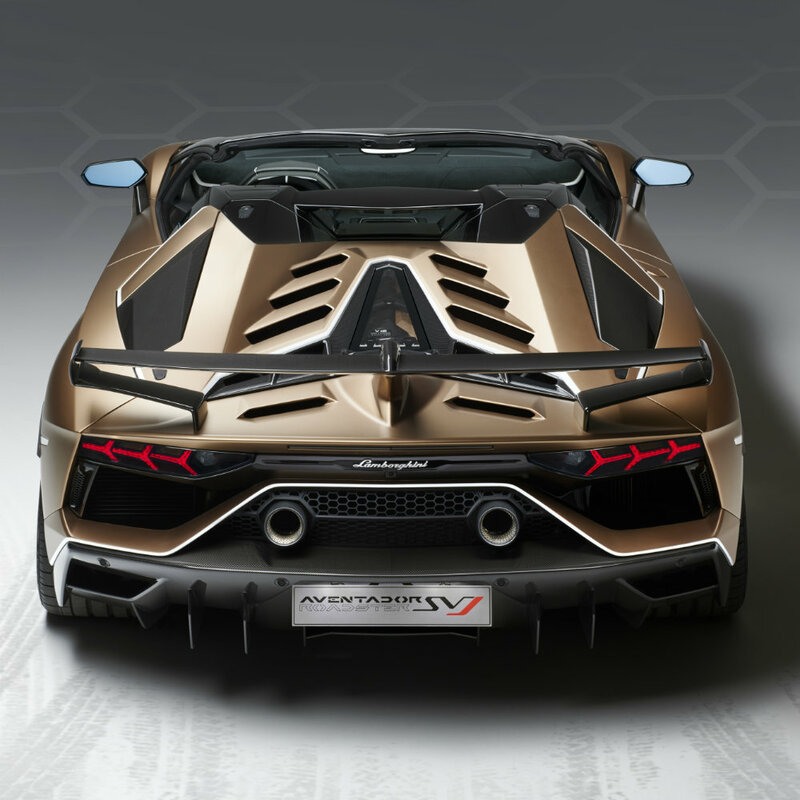 The powerful 4.0L V8 petrol beast, which houses its two twin-scroll turbochargers incorporated into its cylinder banks that help provide tight packaging and favorable thermal properties, substitute the previous twin-turbocharged 5.5-litre V8 used by the old G63, the M157. 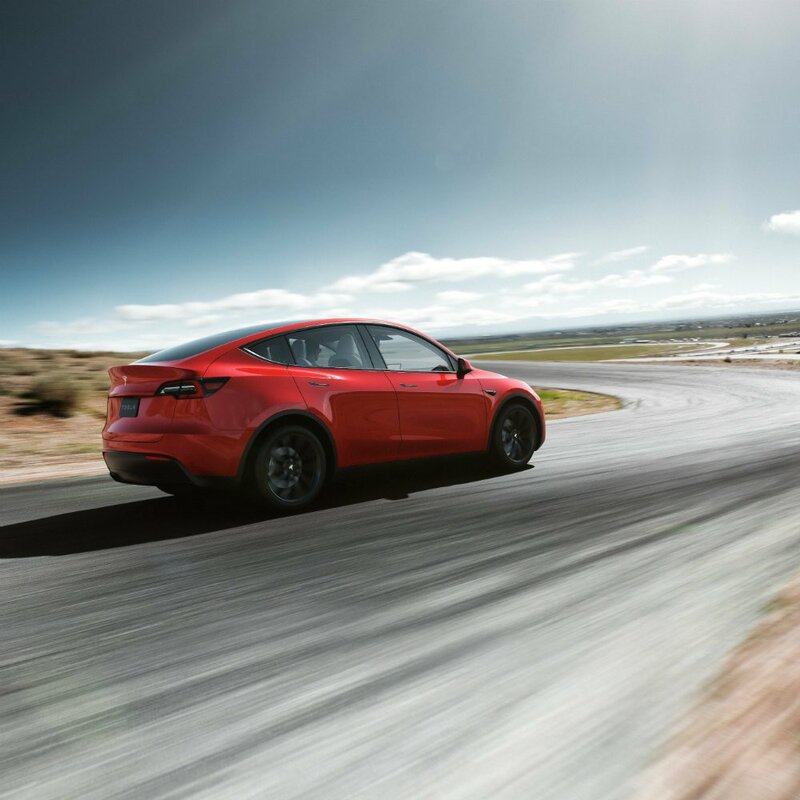 Power has increased by 14bhp to 577bhp at 6000rpm, whilst its torque improves by 66lb ft to a solid 626lb ft between 2500 and 3500rpm. Once you step into the EV Hire new G Wagon, this is where the changes start to become more apparent. Digital displays, screens and a host of stunningly designed buttons and fascias await. The 2018-2019 Mercedes Benz infotainment system, speaker upgrades and styling provides the user with the ultimate in luxury. 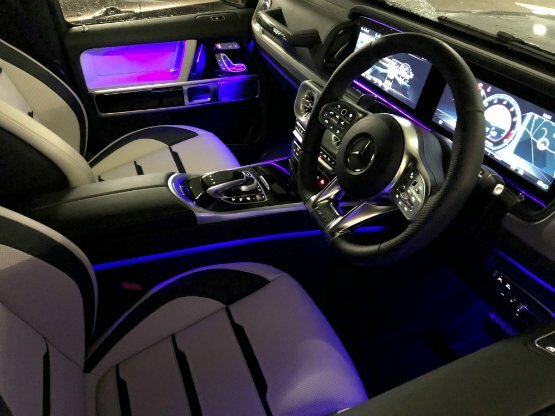 The choice of materials, designs and lighting makes the 2019 G63 AMG one of the most desired places to be. But even with all of this technology and comfort, the new G-Class is still superior in every measurable way to it’s older siblings, both on and off road.